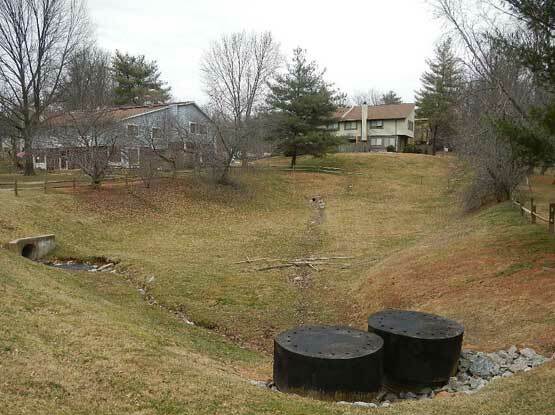 What's up with Stormwater Certifications? 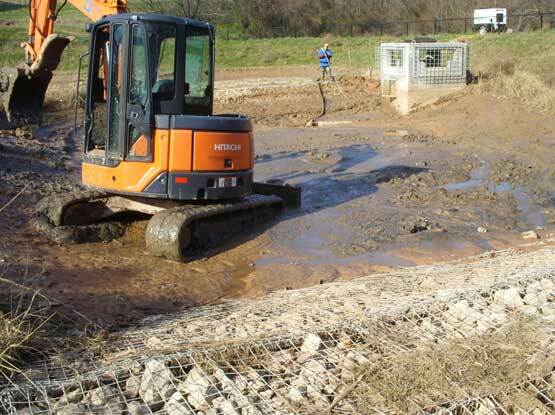 | Stormwater Maintenance & Consulting. 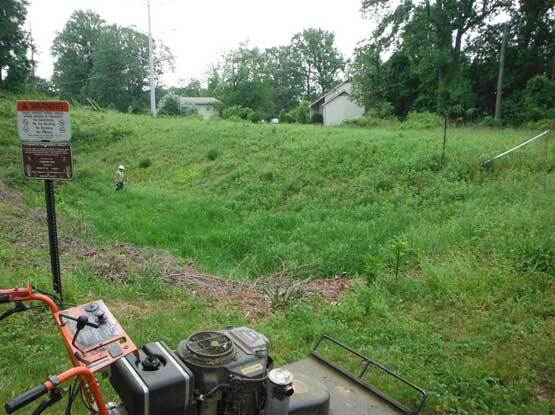 We protect and restore watersheds. 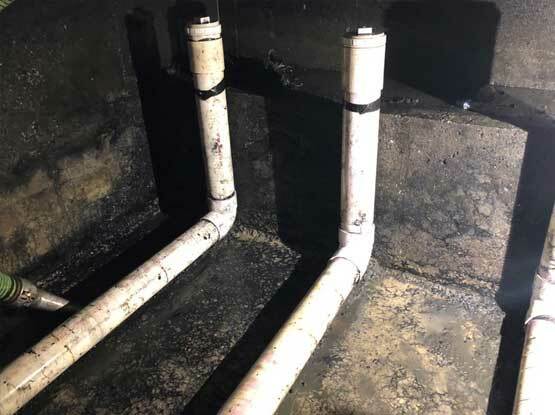 You are here: Home / 2019 / February / 27 / What’s up with Stormwater Certifications? 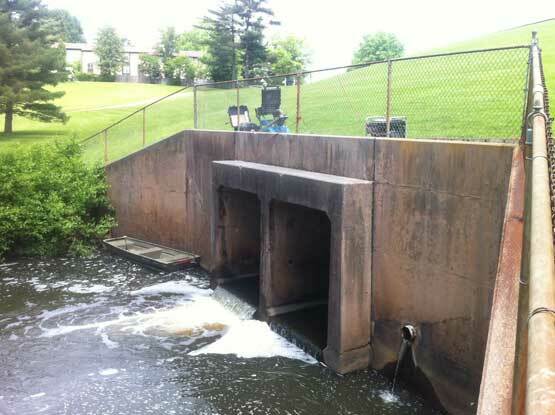 Since the 1980s, managing stormwater runoff has been a growing industry. With the intent of reducing impacts to aquatic environments; laws, regulations, and policies have been increasingly established. 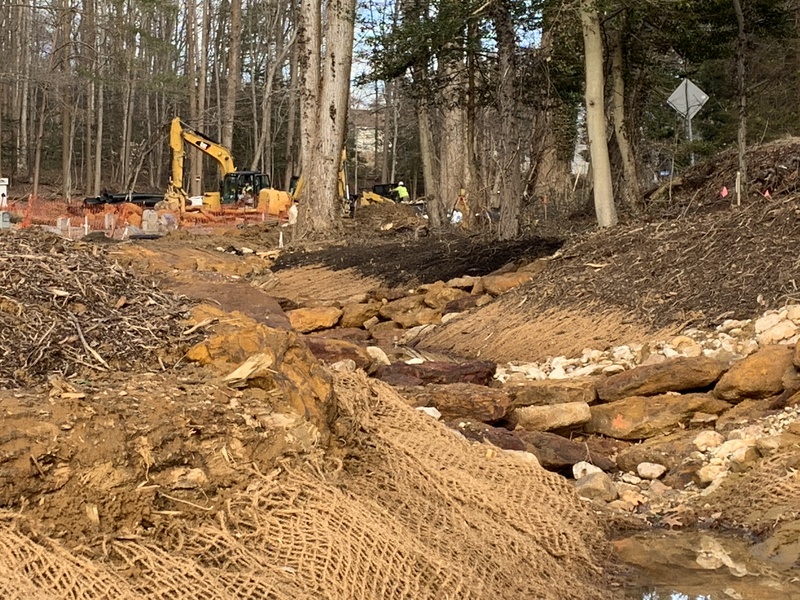 Initially, these regulations were in areas with sensitive waterbodies – such as the Chesapeake Bay and Puget Sound – but they have been gradually instituted in the majority of the United States and other developed parts of the world. 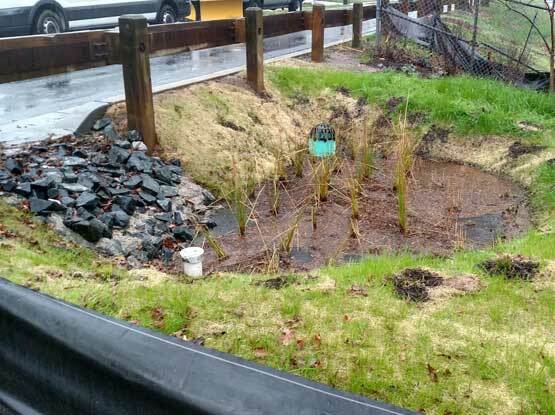 Beginning with large wet and dry ponds, stormwater management facilities and devices have evolved into smaller vegetative-based facilities, filters, and a whole host of proprietary devices. 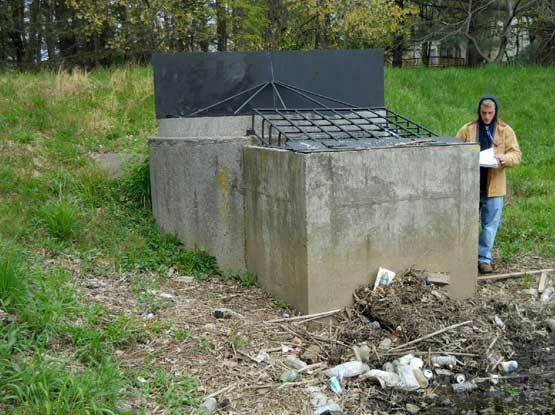 Located above- and below-ground, these facilities may be designed to remove pollutants, reduce flooding, or both. 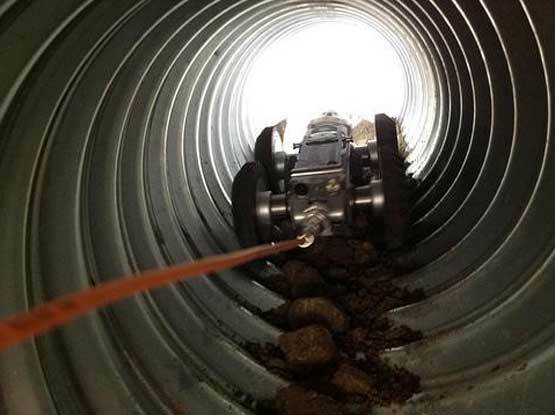 As more and more of these practices have been designed, constructed, and maintained, it has become clear through trial and error that each step demands a certain level of expertise. 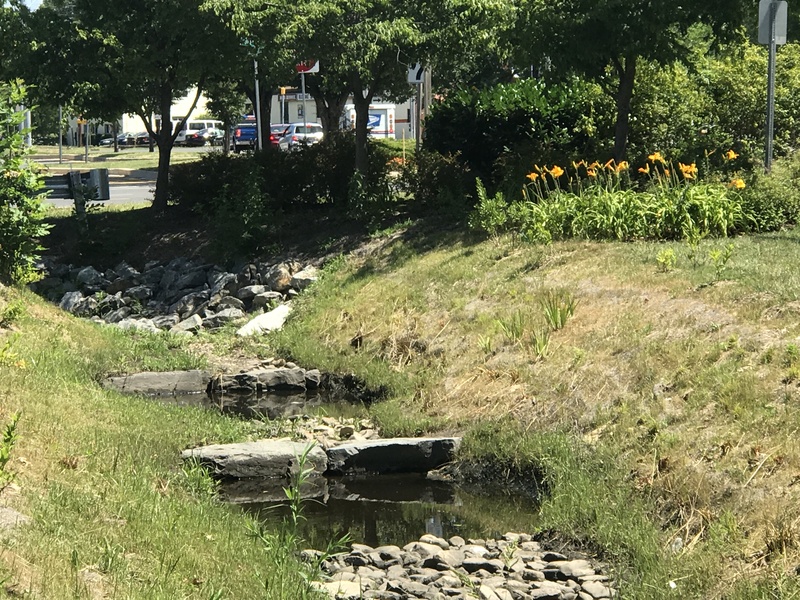 Although stormwater is not nearly as complicated as other engineering and construction topics, understanding the purpose, function, and components of stormwater practices is needed to successfully design, construct or maintain them. This need for training has been recognized for several years. 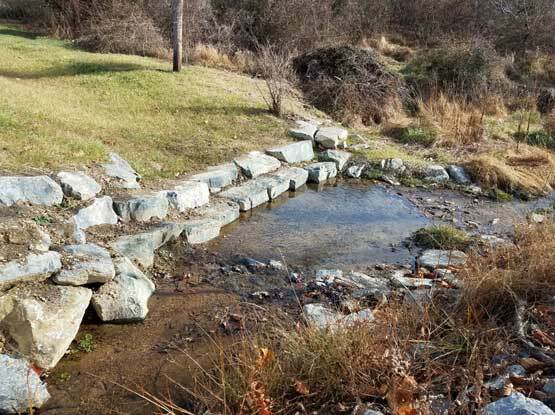 Non-profit organizations, such as the Chesapeake Stormwater Network and the Center for Watershed Protection, have developed grant funded training webinars and workshops targeted at established professionals who seek specialized training. In addition to credit coursework, many academic organizations have also established non-credit courses for professionals. 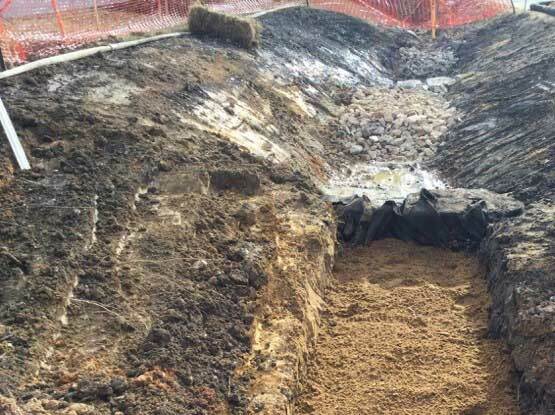 NC State University and the University of New Hampshire are examples Some municipalities have offered training and have required completion for contractors to do business within their jurisdictions. 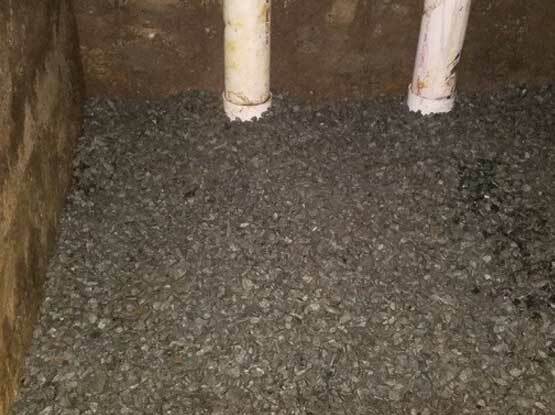 Examples include Montgomery County, Maryland which requires contractors to attend a one-day training program prior to performing maintenance. 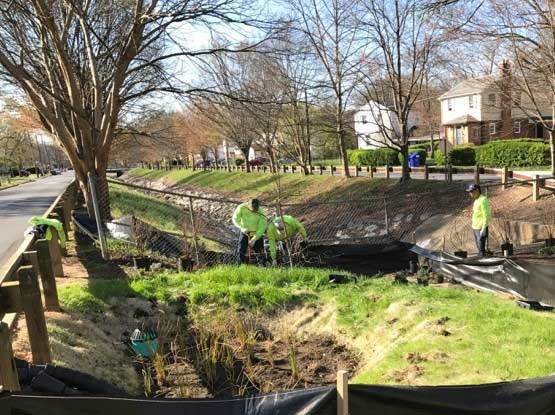 As the stormwater industry has gained momentum, the notion that entry-level and socially challenged individuals may benefit from training has spawned workforce development focused training, instituted by organizations such as Civic Works. 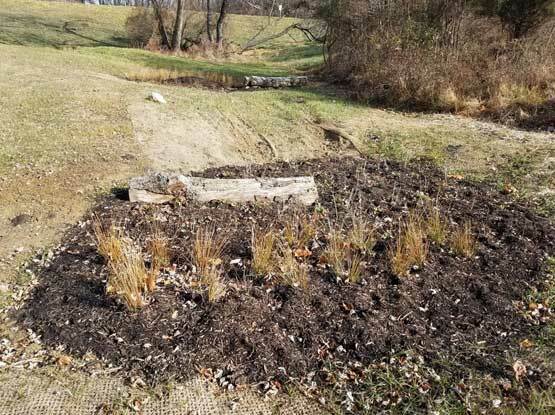 There are numerous other training programs and certifications for construction phase stormwater (ie, erosion and sediment control) that are not the subject of this article. Recently, in an effort to standardize training, certifications with exams have been used to establish more formal programs. In 2017 the Commonwealth of Virginia, started requiring training for program administrators, inspectors, and plan reviewers. 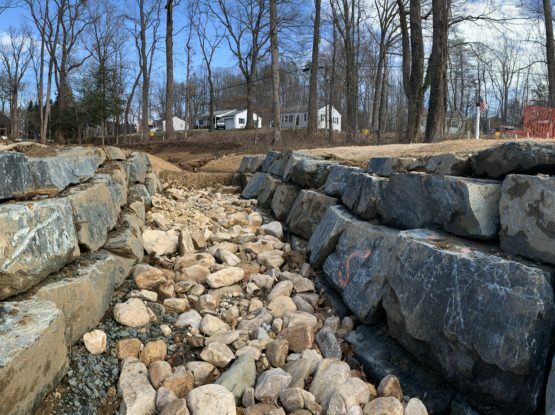 Two mainstream certifications have been quickly growing in popularity are the Chesapeake Bay Landscape Professional (CBLP) and the National Green Infrastructure Certification Program (NGICP). Each program has a different intended geography and audience, consistent with the above discussion. 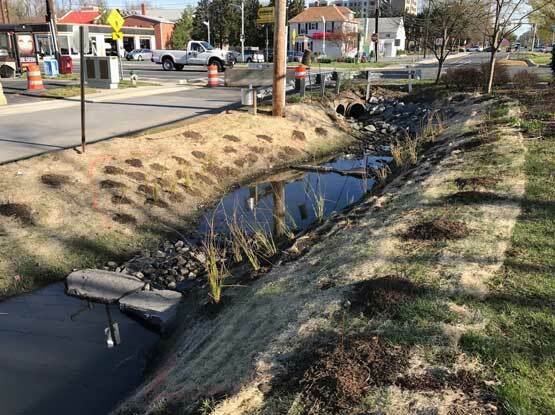 Administered by the Chesapeake Conservation Landscaping Council, the CBLP program is a “system of materials and consistent instruction across the region, creating a community of certified professionals to be better stormwater partners and environmental stewards”, according to the CBLP website. The program was designed to give a more detailed training to professional and practitioner-level individuals already in the landscape industry with a working knowledge of these facilities. 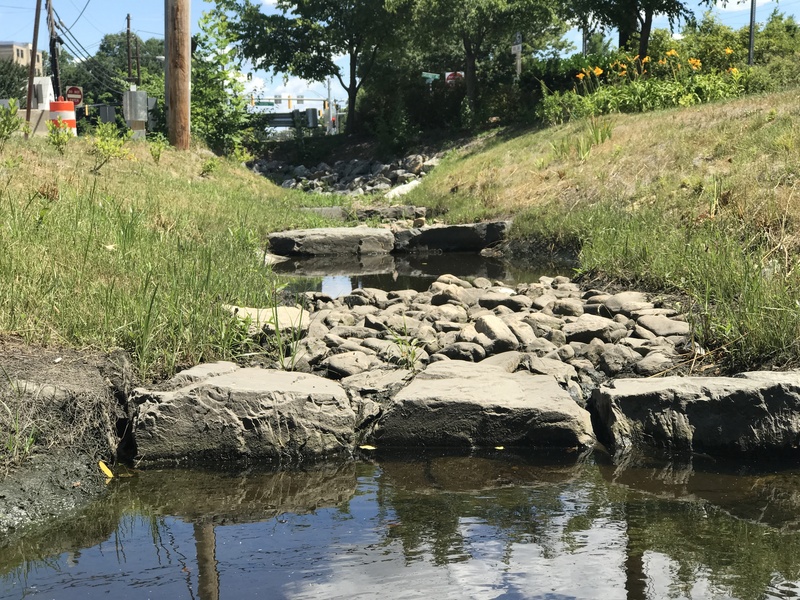 The credential training and examination are based on a core set of standards in sustainable landscaping emphasizing stormwater retrofit best practices and conservation landscaping with native plants to benefit the environment. 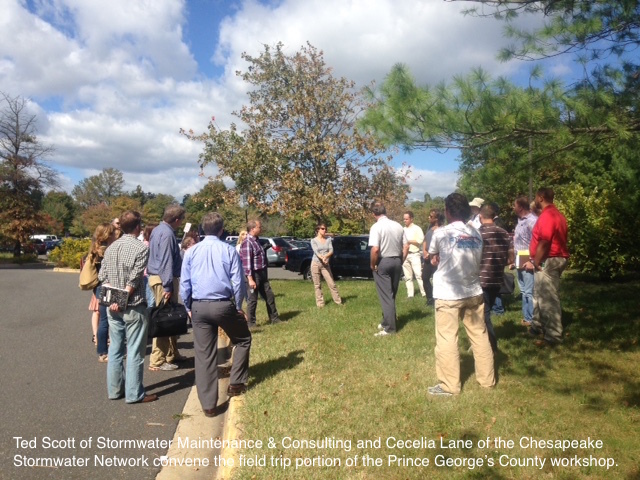 This certification program is focused on landscape-based practices for practicing professionals in the Chesapeake Bay area. 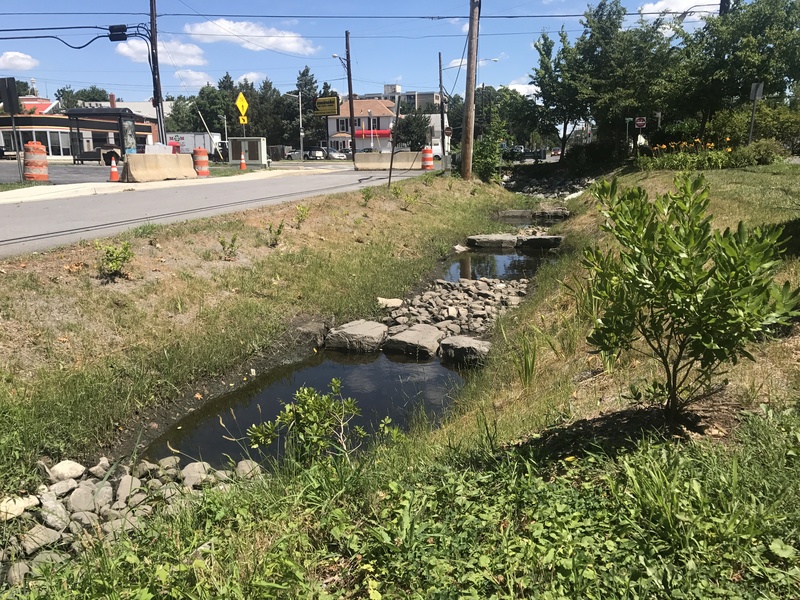 Initiated under the leadership of DC Water and the Water Environment Federation (WEF), the NGICP is a training that “provides the base-level skill set needed for entry-level workers to properly construct, inspect and maintain green stormwater infrastructure (GI).” according to the NGICP website. The certification is a more broad topic training designed to meet international best practice standards. 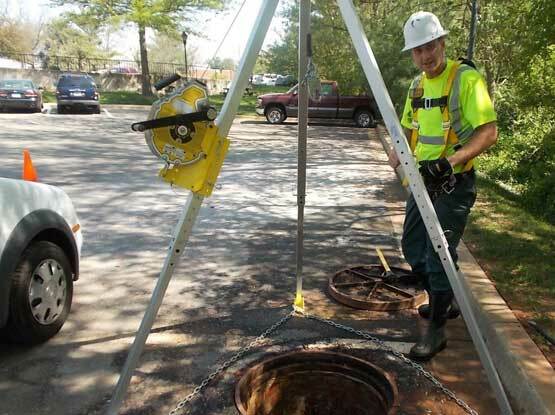 Spearheaded by WEF, the program was founded by multiple city partners such as, DC Water, Washington, DC; Baltimore City Department of Public Works, Baltimore, MD; Boston Water and Sewer Commission, Boston, MA; Capital Region Water, Harrisburg, PA; Fairfax County, Fairfax, VA; KC Water, Kansas City, MO; and Metropolitan Sewer District of Greater Cincinnati, Cincinnati, OH, to name a few. Many of these municipalities have begun requiring companies to have NGICP graduates in order to bid on projects, which highly motivates firms to have their staff certified. The certification program is focused on entry-level personnel and is intended to apply on a national level. 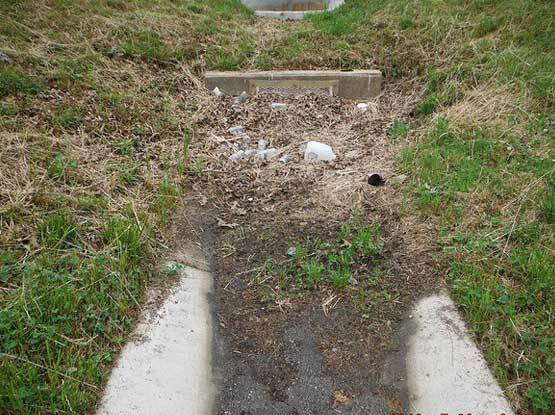 Unfortunately, stormwater training and certifications are not consistent nor always clear. 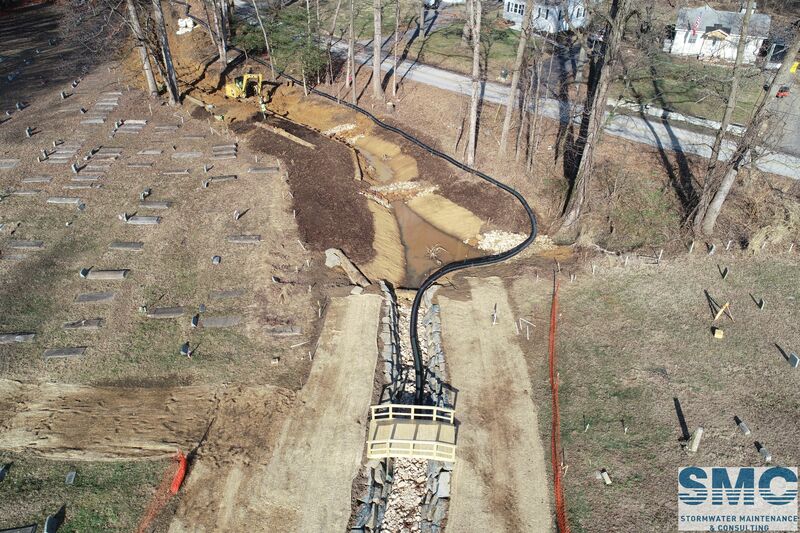 The good news is that there are many efforts to ensure individuals and companies are trained and qualified to work with the various aspects of stormwater infrastructure – which ultimately benefits organizations that seek these services. 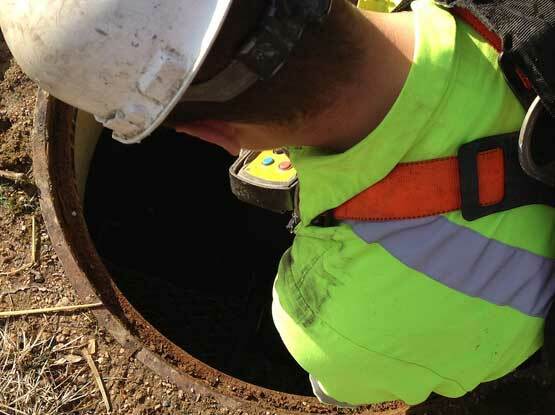 SMC takes pride in having internal training programs that ensure that our employees have a solid technical understanding of stormwater systems and practical knowledge on executing their job functions in a safe manner. However, we welcome these training and certification programs and have been involved with most of them. We have numerous employees who have completed these trainings and certifications. 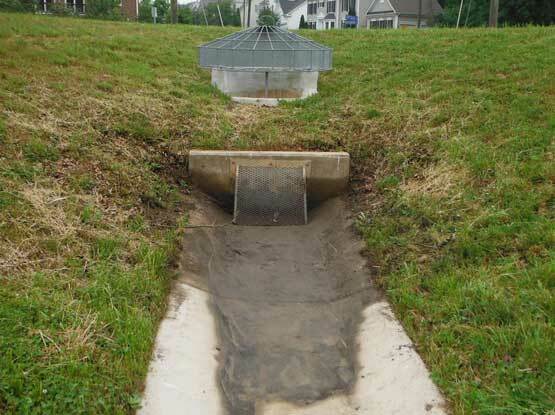 For those needing stormwater services, it is important to make sure that their vendors are involved in training, have these certifications, and have clearly documented experience performing the specific services needed. The SMC team at an internal inspection training workshop. Next Post SAY WHAT???? 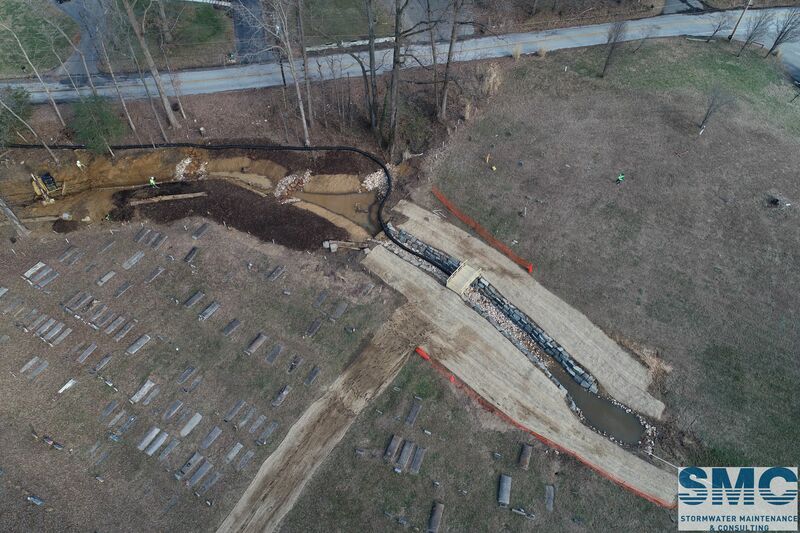 Possible impacts to a dam in Southern Maryland from a seismic event! Theodore Scott is the Founder and Executive Vice President of SMC, formerly Stormwater Maintenance & Consulting.